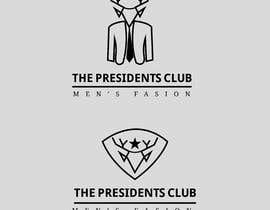 I need a logo for my brand. 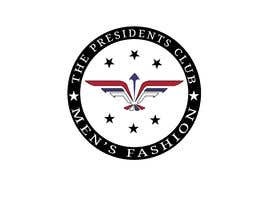 My brand is focused on mens accessories from watches to wallets to bracelets. 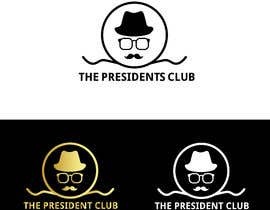 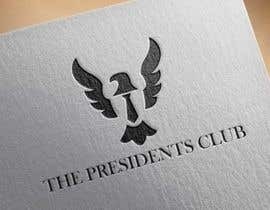 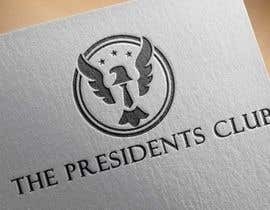 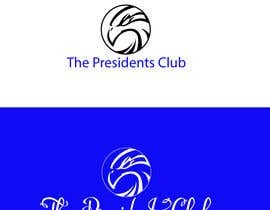 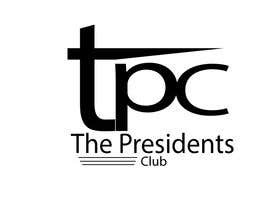 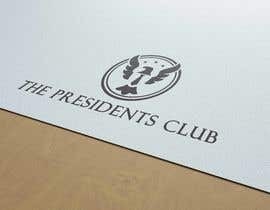 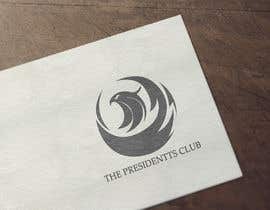 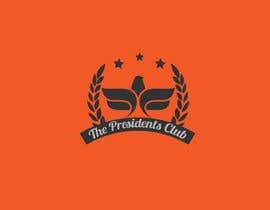 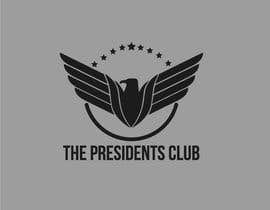 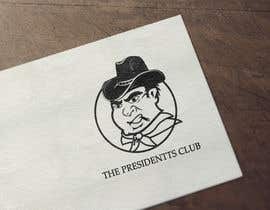 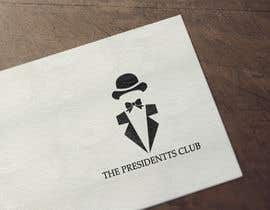 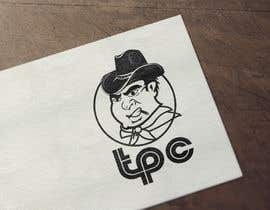 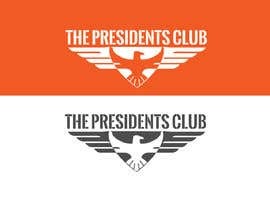 The brand will be called The Presidents Club so I need a modern but simple/elegant logo for that. 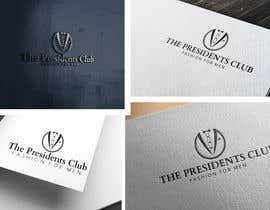 Hello, I'm looking for something that screams Presidential, something that when you look at you know that if its good for Presidents it will be good for you.